The past thirty years have witnessed some of the most traumatic and inspiring moments in Polish history. This turbulent period has also been a time of unprecedented achievement in all forms of Polish poetry--lyric, religious, political, meditative. 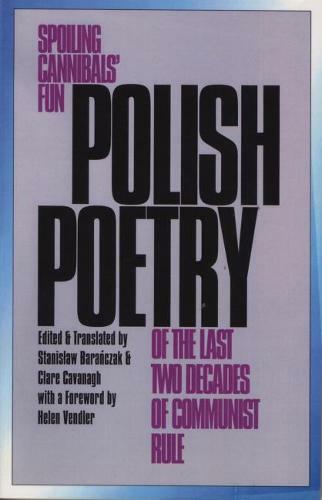 This comprehensive volume includes work from virtually every major Polish poet active during these critical decades, drawing from both "official" and underground/ migr sources.